Wine sto drink in 2017! Happy new year Wine Lovers! Did you plan something to do for the new year? James Suckling, international wine writer, made a list of the best white wines from Tuscany. An event not to be missed for wine lovers! 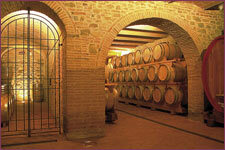 Maremma Wine and Company presents wine tours in Tuscan Maremma. Through the local producers, you have the chance to taste the best wines of our territory, but not only, you have also the opportunity to visit the mysterious and beautiful places of wild Maremma. We propose a relaxing day, dedicated to wine and its land, producers and their secrets, allowing you to know all the elaborate processes that lead to the creation of the nectar of Bacchus. 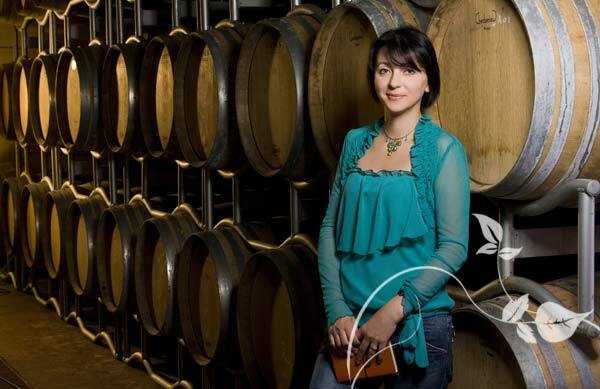 The winemakers selected by Maremma Wine and Company will offer you a warm and professional welcome, and they will show you how they produce their best wines. Strolling among the vineyards, you will smell the flavours and the tastes that you feel will then be encased in a glass of wine. An excursion that will take you to discover the history and traditions connected with the culture of this wonderful reality, in a wild and rugged territory, a new frontier for the Italian and international wine world. 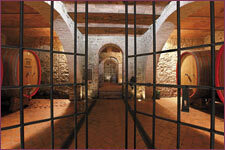 Maremma Wine and Company also proposes another wine tasting tour in the Brunello di Montalcino territory , the most famous Italian wine in the world.